We are in the process of building a new web portal, and providing you with more historical and genealogical content. 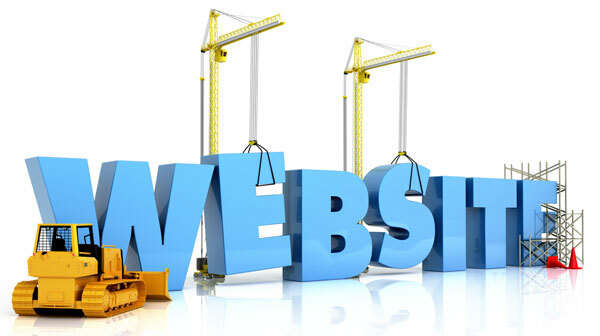 Please come back soon and look for our new web content. And, if you or your chapter would like to help us expedite our making this material available sooner and to be part of our beta test site, please contact us.